When creating a WordPress page or post, aligning images to the left or right of text can be easily done with the WordPress post editor, but there is no editor for text widgets, so it needs to be done manually with html and css styling. In this video I will show you how to wrap text around an image in WordPress text widgets. 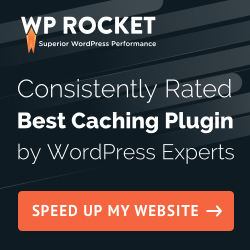 This video will help you if you’re using a WordPress theme that uses text widgets on the homepage, or you want to add content to your blog’s sidebar (like an author box) without bloating your site with yet another WordPress plugin.